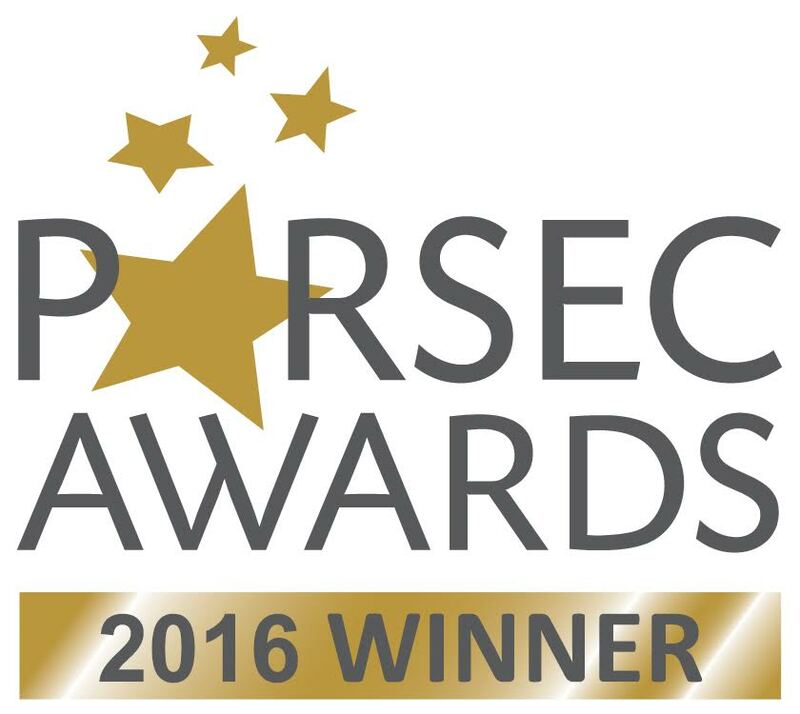 ROL wins a 2016 Parsec Award! for Best Speculative Fiction Story, Large Cast (Long Form)! ​Listen to the episode HERE! Tired of checking our website every single day? Sign up to receive email updates from "Reading Out Loud" via FeedBurner. Fill out the very complicated form below to get started.